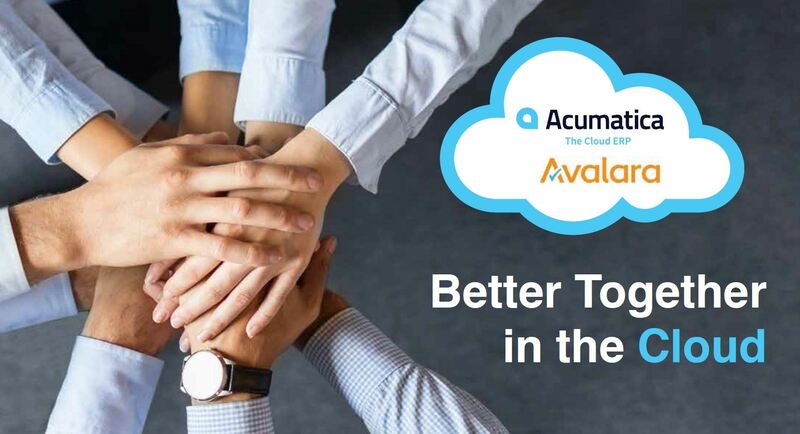 Avalara has partnered with Acumatica Cloud ERP to offer Avalara AvaTax within Acumatica! For many accounting professionals, calculating sales tax remains a manual and error-prone process, and one that increases the risk of sales tax audits, penalties, and fines. Furthermore, tracking rates, rules, and boundaries and varying rules about product and service taxability is nearly impossible if done manually. Going to individual state departments of revenue is time-consuming and resource intensive. Luckily, Avalara AvaTax calculates sales tax based on concise, geo-spatial mapping– accurate down to the rooftop level. • Get back to focusing on revenue-generating activities! partnered with Klear Systems, Inc., can benefit your organization. or complete the form to the right and we’ll reach out to you!